The holidays have arrived! 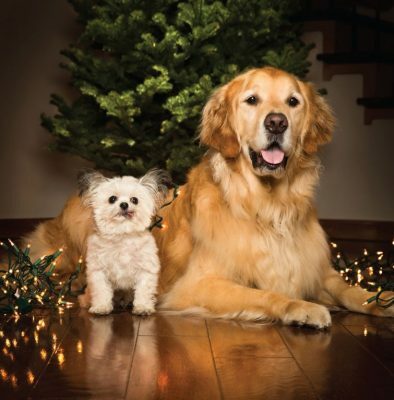 Many pet parents let their cutest family members join in on the festivities, but it’s easy to forgot some of the small dangers for cats and dogs. 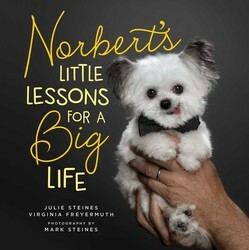 Norbert, author of NORBERT’S LITTLE LESSONS FOR A BIG LIFE, shares how to make sure the holidays are safe for both you and your pet. Tip 1: It’s winter, and even in California where I live, it can get chilly. If you’re taking your family pet out caroling, or even if you’ll just have lots of visitors letting cold air into your cozy house, be sure your pet isn’t too cold or too warm. 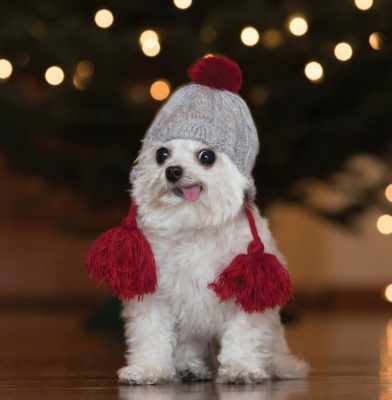 I like to wear a warm hat when I go out! Tip 3: Like lots of people, my favorite part of holiday gatherings is the food! 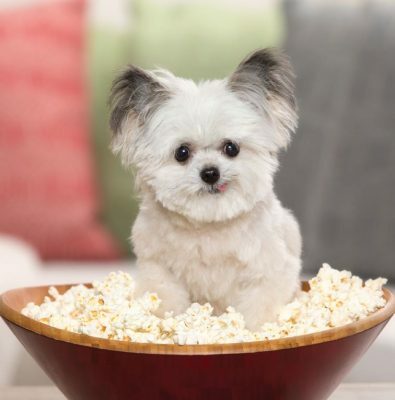 But the spirit of giving shouldn’t always include giving your pup bites of everything on your plate—everyone loves a treat, but too much rich food can mess with our digestion. 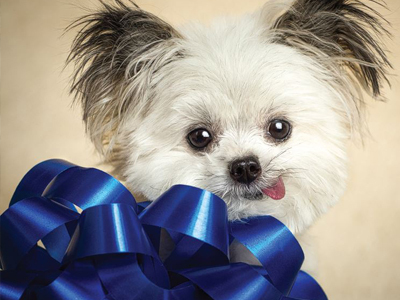 Tip 5: Pets and kids get super-excited about the holidays—what could be more fun? But even the best-behaved dogs, cats or kids can have a little slip when they’re hopped up on sugar and holiday magic, so please keep a close eye on little ones to make sure we’re all getting along. 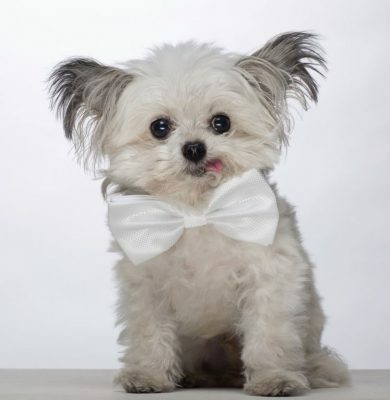 Follow these simple tips and I bet you and your beloved pets will have the best holiday ever! 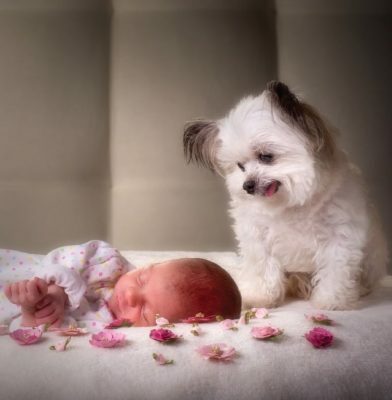 We love all things pups! Check out 7 fun facts about french bulldogs.